Zara Blue Purple Gray Striped V-Neck Sweater When I saw this V-neck striped sweater I really liked it! It has stripes of various colors including blue, purple, and gray, all in different tones. 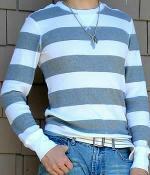 This men's V-neck sweater has stripes running all over it. They include dark blue, dark purple, dark gray, light blue, light purple, light gray colors. They are basically neutral and cold colors which makes the sweater great with any cold colored garments! 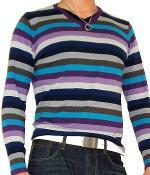 This blue purple gray striped sweater looks great with dark blue jeans and a white leather belt! The cold colors on the sweater makes it look good with any cold colored garments in your outfit! 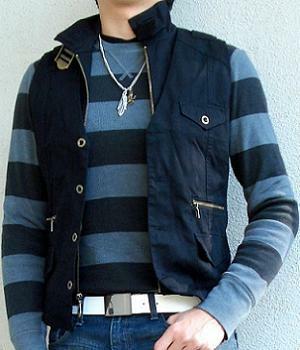 Impermeable Platinum Black V-Neck Grey Striped Sweater I love striped sweaters, and this black gray striped V-neck sweater seemed a great addition to my wardrobe. 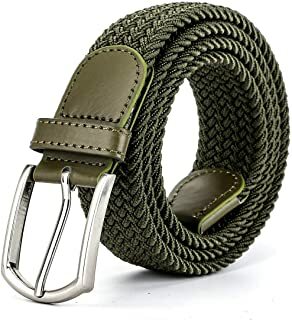 So I got it! 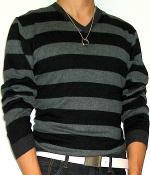 This is a men's black gray striped V-neck sweater by Impermeable Platinum that is warm and comfortable. 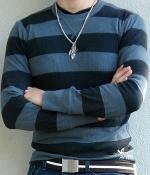 I've worn this black grey v-neck sweater several times when I go out and it's cold. I simply put on a pendant and that's all I need to stay stylish! This sweater is wonderful with dark blue jeans and black jeans!